An installation of umbrellas is reflected by sunglasses in Arles, southern France, Aug.05. 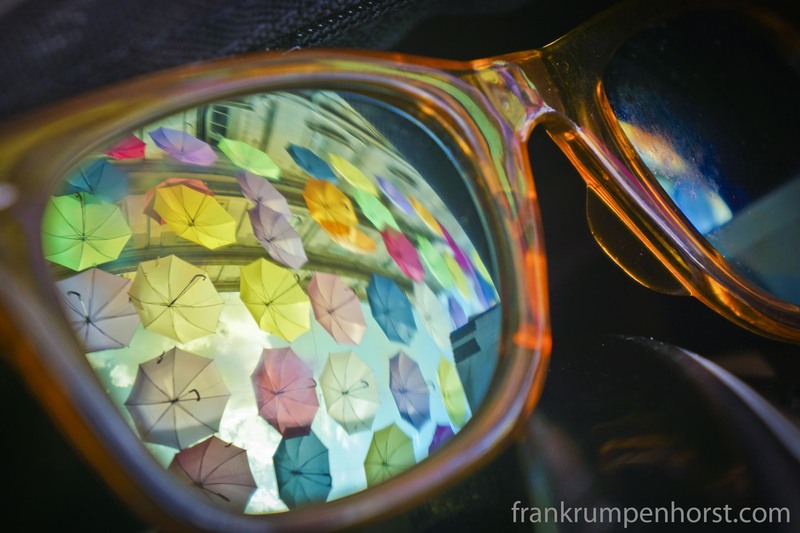 This entry was posted in France, Photo, Photography and tagged Arles, art, France, glasses, installation, Provence, reflection, sunglasses, umbrellas. Bookmark the permalink.